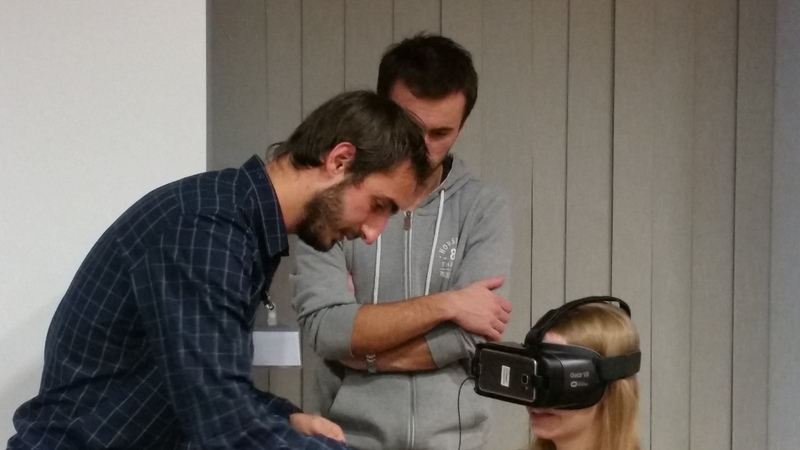 The 2017 autumn VQEG meeting has been held in Krakow (Poland). GTI is involved in the following VQEG working groups: Audiovisual HD Quality (AVHD), Ultra High Definition (Ultra HD), Hybrid Perceptual/Bitstream, and Immersive Media (IMG). 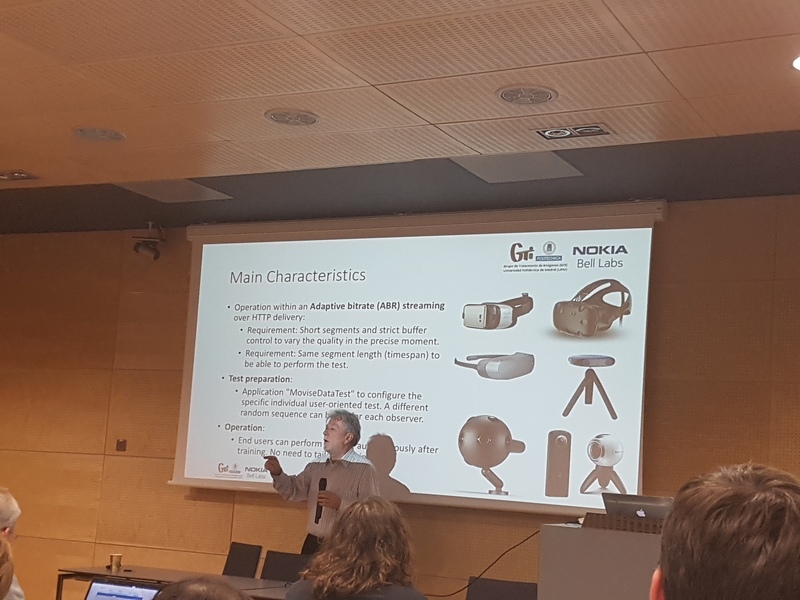 Within the activity in IMG, Narciso García presented a tool to gather user opinions within immersive environments, outcome of a project with Nokia Bell Labs. This tool allows the delivery of a different video sequence for each observer. Moreover, the display time can be predefined for each test condition and the tool has a variable voting period to avoid user dis-engagement from the immersive experience. Users can conduct the test autonomously after training. Any grading scale is allowed. The tool has been offered to VQEG members for research cooperation and non-profit use. 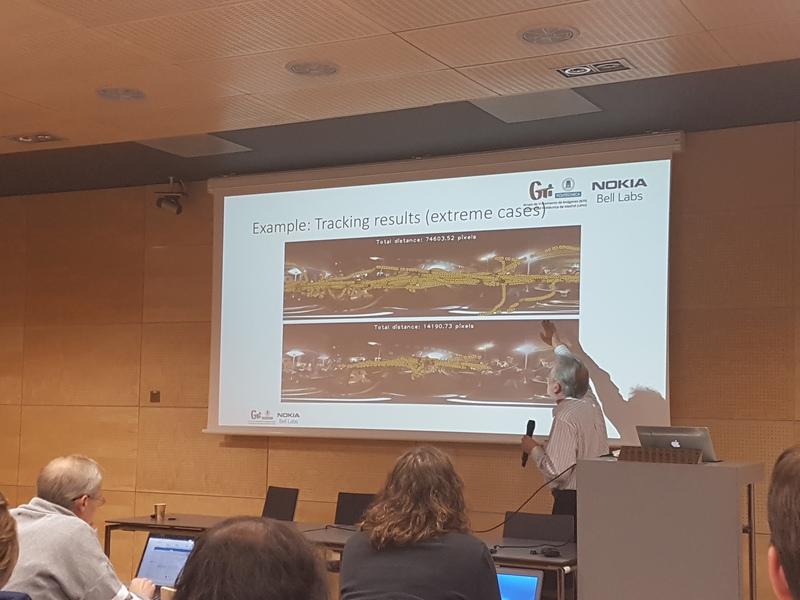 This activity of GTI is supported by the Spanish Projects IVME (Immersive Visual Media Environments) and MoViSe (Monitorization of Segmented Video).